Unwrapped: A Comedy of Horrific Proportions is a comedy by playwright Charlie Lovett. The play is a parody of 1930s Hollywood in which an incompetent film producer makes a low budget horror movie. 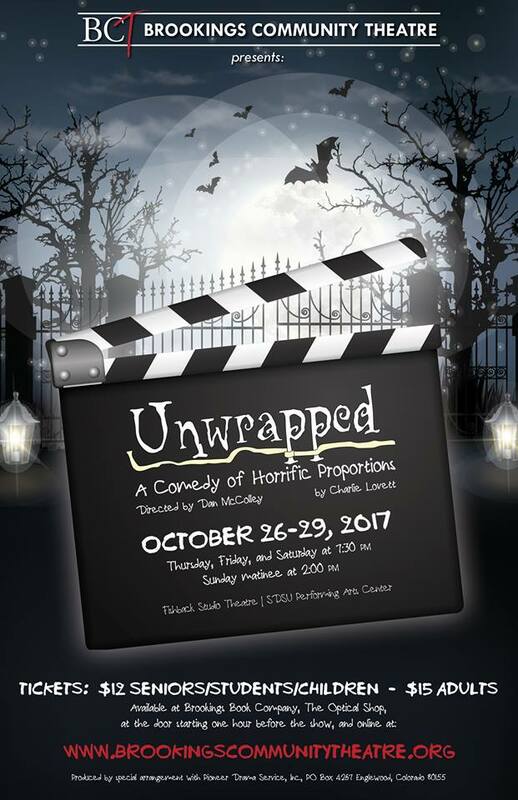 Unwrapped is a comedy inspired by low-budget horror movies of the 1930s. The most famous of these movies starred monsters such as Frankenstein’s Monster, the Wolfman, the Mummy, and Dracula, most of whom appear in Unwrapped.